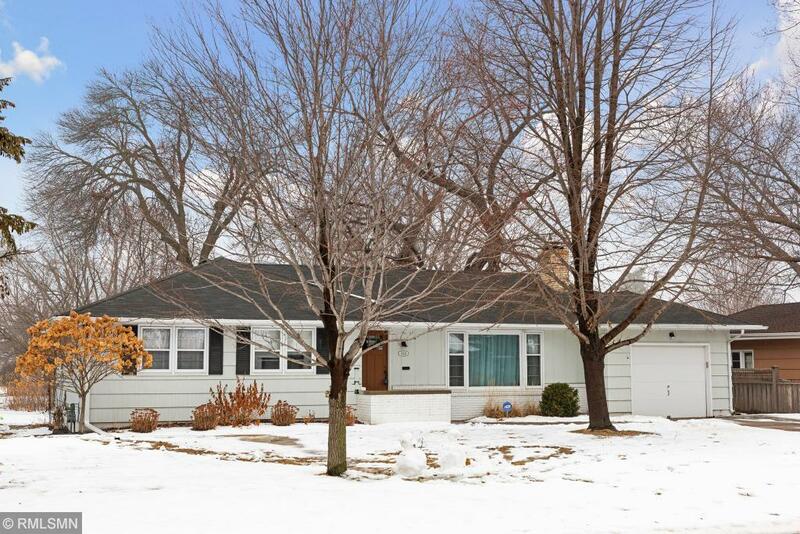 Classic mid-century Edina rambler set on an nice sized level lot in a high demand neighborhood. This home offers 4 Bedrooms, 2 Baths, 2 fireplaces, hardwood floors, wonderful screened porch and much more all in great condition. Enjoy the spacious lower level family room, lots of storage space and a bedroom with an egress window and a 3/4 bath. Walking distance to the park!